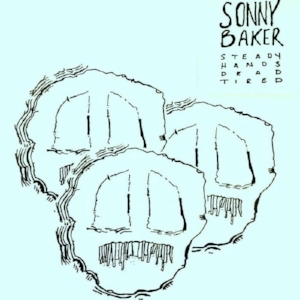 Sonny Baker has been a staple in the Buffalo music scene for nearly a decade. He has played guitar, drums, bass, and sang in acts such as Wooden Waves, Lazlo Hollyfeld, A Hotel Nourishing, along with carving out some rare time to craft and hone his own sound in the form of his self-titled solo project. With influences like My Morning Jacket and the heyday of college radio, Baker's sound is raw and emotive, enthralling and commanding.